With over 1.3 billion users, Facebook is by far the most popular social media platform. 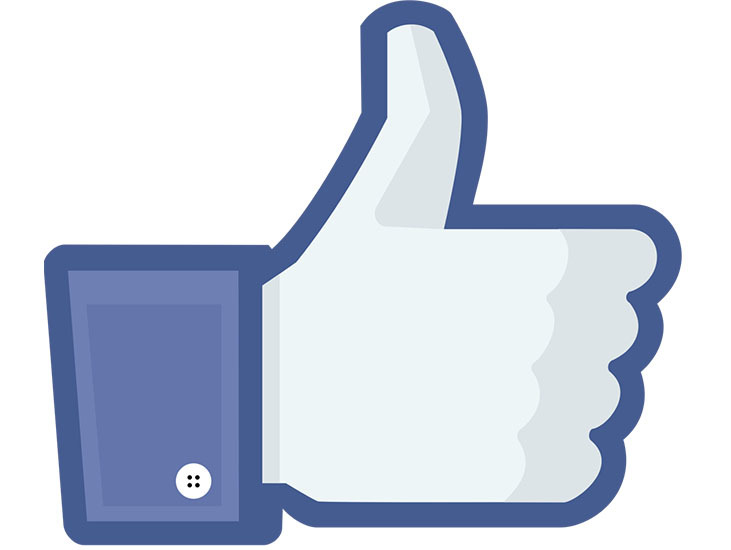 Over half of the users on Facebook interact with the site on a daily basis. Facebook is a catchall for a variety of information. From company reviews to baby pictures to social gatherings, it is the go-to platform for people wanting to stay connected online. The best way to promote your business online is to appeal to a targeted clientele. If you want to connect with customers in the Ottawa area, a Facebook business account will make you visible to your local clients who are active on the platform. Utilizing Facebook effectively requires outlining your goals and establishing an organic outreach approach to connect with customers. We know how to use organic and paid marketing methods on Facebook to meet the needs of your company. The more you know about what Facebook has to offer, the more you can utilize the tools available to contribute to a successful marketing campaign. The experts at Salient Marketing can guide you through your options and help you establish the perfect plan for your business. Why Utilize Social Networking for your Business? Consumers in Ottawa are utilizing Facebook on a daily basis, which means you need to do the same if you want to reach out to them successfully. Whether you choose an organic method of outreach by posting regularly on the platform, or you take advantage of Facebook’s paid marketing plan, you have many options for reaching consumers on social media. The paid advertising services allow you to reach consumers based on their search behavior, which means they are seeing the ads they want to see. At Salient Marketing, our experience and commitment to successful marketing strategies allows us to customize a social media plan for each of our Ottawa clients. We have detailed methods for optimizing your business presence on Facebook, and we know how to help you narrow your goals so you can reach the clients you want. We know how to use organic and paid marketing methods on Facebook to meet the needs of your company.